We have already introduced you to Jesper Skibsby, founder & CEO of WARM, the first large-scale airplay monitor on the market. It presents a new platform that allows anyone to track song airplays on radio stations around the world, and thereby provides valuable insights and transparency to music industry. To understand how exactly individual musicians can make use of a tool like WARM, we interviewed none less than Tomas Barfod of Copenhagen’s iconic band WhoMadeWho. Tomas tested WARM and shared his views on what’s going on in music business today, including the challenges as well as the opportunities that arise for independent musicians in this rapidly (although sometimes not rapidly enough) changing sector. NBN: Hi, Tomas! Tell us a few words about yourself & your background in music. Tomas: I started, almost too many years ago (laughs), with a major deal for a commercial house act. I don’t tell this story too much, but me and my friend just started making music together using our really bad equipment and with a bit of luck, got signed. Big time. They invested a lot of money on us, back when labels had more money and the business was better. We really had something going: we won some Danish Grammies, we toured in Japan, Germany, France, then one of our songs got re-recorded by another artist and it became a huge club hit giving us bigger recognition. We basically started to living off music instantly. After some years in that game, both me and my friend felt like we didn’t really belong anymore. We always wanted to make house underground, so I used that momentum to start my techno house career. I picked up my drums again, formed my band WhoMadeWho and toured Europe. After that, I released my solo album under my own name, got an American deal, and played all over the world: Asia, Mexico, America, Europe, Russia. Right now, I’m finishing both my solo album and the new WhoMadeWho album, releasing it the next year. It’s a lot of work (smiles). 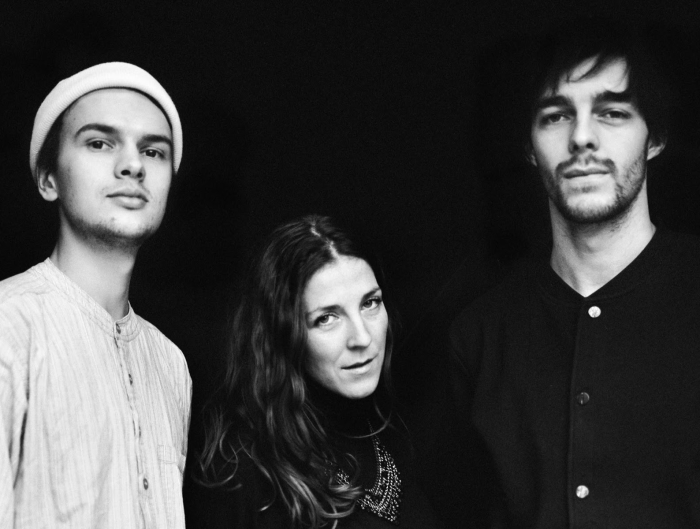 NBN: What advantages, in your view, can a platform like WARM offer to independent artists? 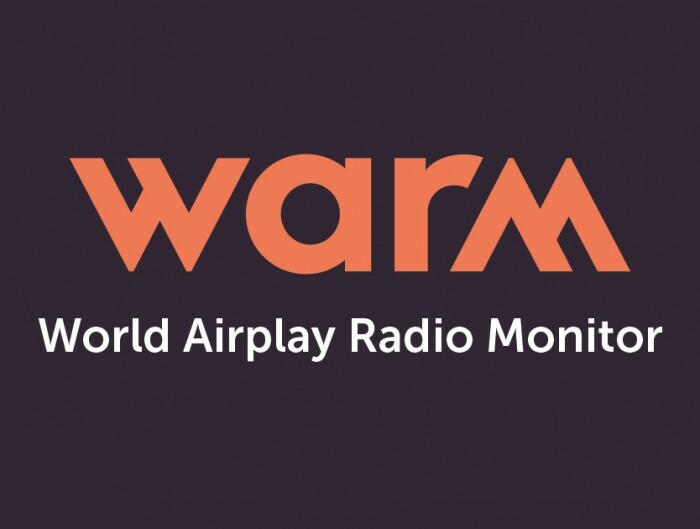 Tomas: WARM is an airplay monitor, built solely for the purpose of giving transparency for individual musicians. I see now a lot of artists wanting the “DIY” factor: publish your music, book your gigs… it’s a trend where WARM fits perfectly delivering a tool to monitor your own efforts. You spend money on putting out your single, it’s good for you to know then where it is played, in which areas. It’s a really good tool for that, especially if you are just starting. I believe it’s also a good boost to know that a small radio, let’s say.. in Russia or Africa, is playing your songs. That’s the fun element! You can be in charge of your own career, in a smart way. NBN: Have you had any unexpected or interesting revelations while testing WARM? Tomas: In a way, it’s a marketing tool for people working in the music industry. With the provided data on your songs, you can make really good decisions. When you have a release coming up, some decisions can be made on this. Maybe you get an Asian agent because you discover on WARM that your song is being played there and people love it. You have a good foundation when you have specific numbers to know where exactly to focus on. NBN: What challenges are independent artists and musicians confronted with today, in your experience? Tomas: Record labels often think you need at least half a year to release, I have the same challenge, even at this stage. it’s a real issue. That’s how it is. I would love the old record business to speed up a bit, also using these new technologies. Another thing is, with the democratization of music, there is also too much s**t out now. Everybody is releasing online, so it’s hard for a new artist to emerge from this big sea of tracks. WARM would give them a better way to get an audience, and to get closer to them. NBN: Why do you think WARM is a Scandinavian invention? Tomas: Perhaps is because we are very big on “rights”. We think a lot about how to get the best rights for musicians. KODA, a Danish non-profit rights management society, is one of the biggest and strongest associations on this, and I am sure the other Scandinavian systems are similar. Maybe new tech like WARM, Spotify, etc. are good systems to get the musicians paid. A lot of people think it’s not the case, but I am sure it is. I still get a lot back from my 2011 songs on it, something that physical sales does not provide. It’s a genuine possibility for any artists, anywhere in the world. WARM will be officially launched on April 18.